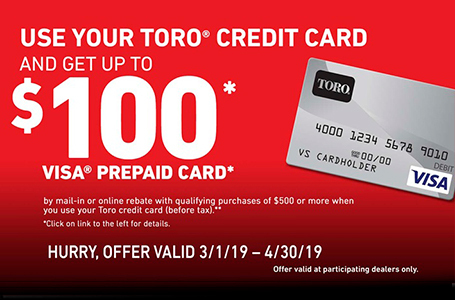 Toro 60" (152 cm) TITAN® ZX6000 (74853) for sale in Columbia City, IN. 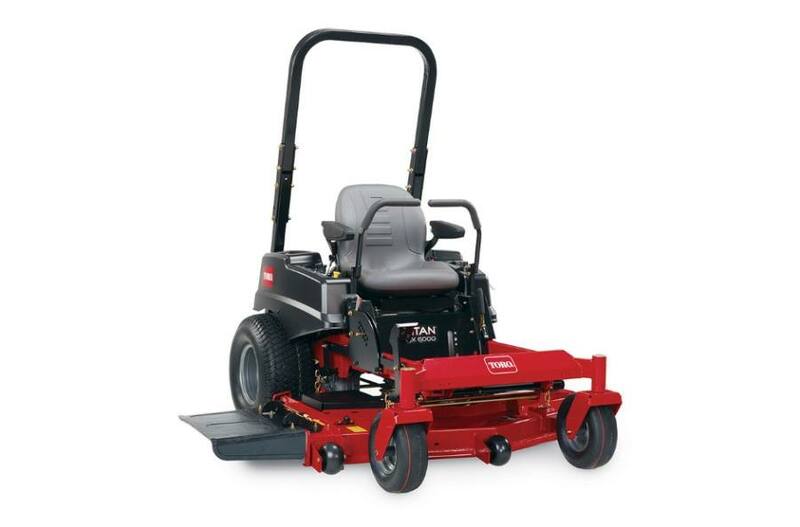 More Farm Store Inc.
Re-designed from the ground up, thiszero turn riding mower mower features a 60" fabricated, floating deck with a durable bull-nose bumper, a 24 hp Kawasaki® 726cc engine, and a heavy-duty frame. Built to last, AND designed for user comfort, the ZX6000 features a contoured 18" extra tall seat with armrests. 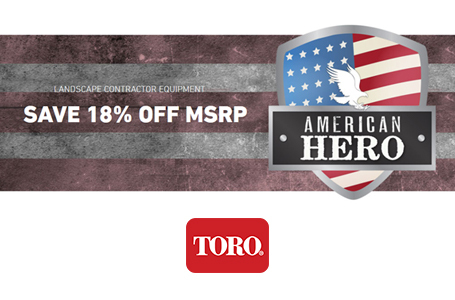 In addition, Toro's cutting technology always gives your lawn a professional quality of cut.